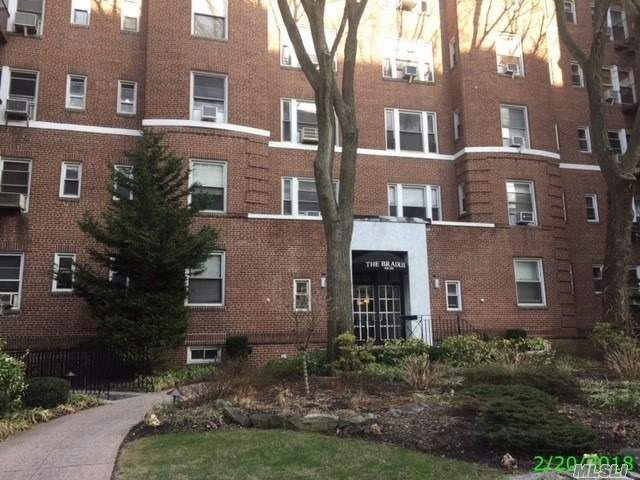 Prime Forest Hill Location For This Pre-War Co-Op, Right Off Queens Blvd ,Walk To Subway, Restaurants , Cafes, Shopping, School And House Of Worship. Part-Time Doorman , Laundry Room/Storage Located In Basement. No Offer Is Binding Unless Entire Agreement Is Ratified By All Parties. Call Now. Won''t Last!